Dishes from the liver are very useful, tasty and budget, there are many recipes for its preparation. 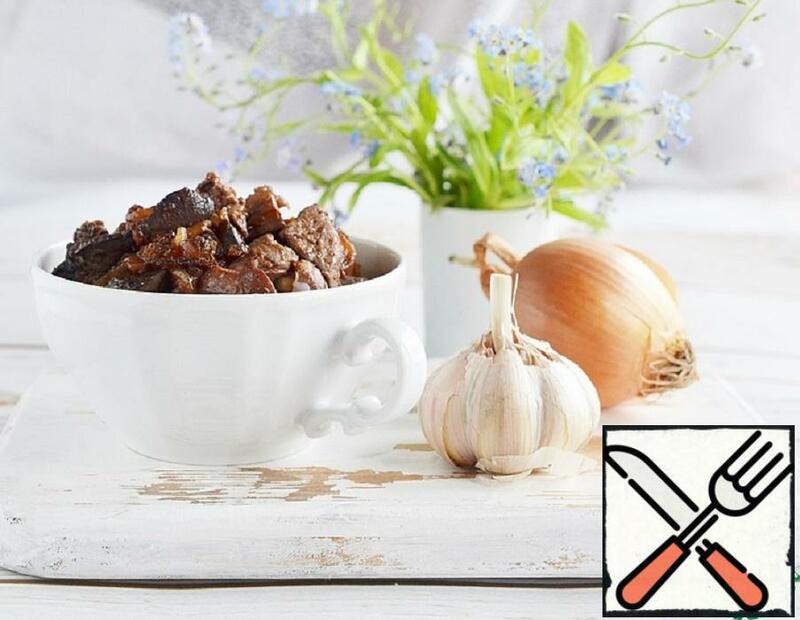 Liver according to this recipe is very tender and juicy, with a delicate aroma of honey. Cooks very quickly and is perfectly suited to crisp the cooked buckwheat.